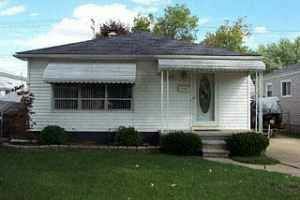 Investing in fixer-upper properties can be an excellent way to build wealth in Metro Detroit. But knowing how to choose the right property can be a challenge, especially for first-time investors. In our latest post, we explore the signs of a good fixer-upper property and show you what to do in order to find them! Before you dive into the world of fixer-upper properties, there are some points you need to consider. 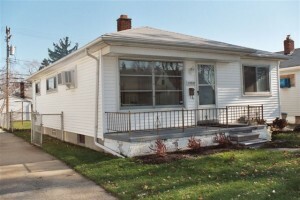 Rehabbing properties isn’t for the faint of heart. However, when done properly, you can create the home of your dreams for a fraction of the cost. Investors flock to great fixer-upper properties because of the incredible income potential they possess. 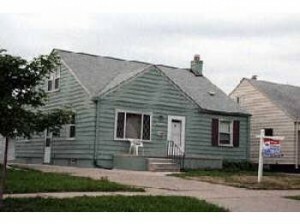 Ask yourself the questions below to determine if buying a Metro Detroit fixer-upper property is right for you! 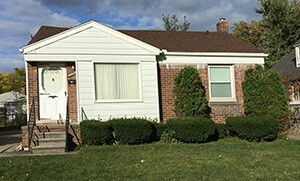 When you are estimating the repair costs for your Metro Detroit fixer-upper property, work with trusted contractors to provide accurate estimates. Once you have those numbers in hand, it is a smart move to pad your budget. When it comes to home renovations, you are very likely to spend more than you had planned on. Some contractors will recommend you add 20-30% to your renovation budget to cover the “unexpected” repairs you will undoubtedly encounter! 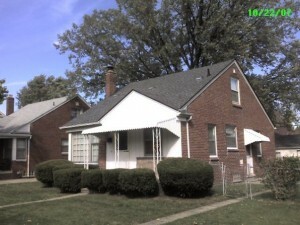 At Sell Inherited House Detroit, we are able to offer the best fixer-upper properties to buyers and investors. 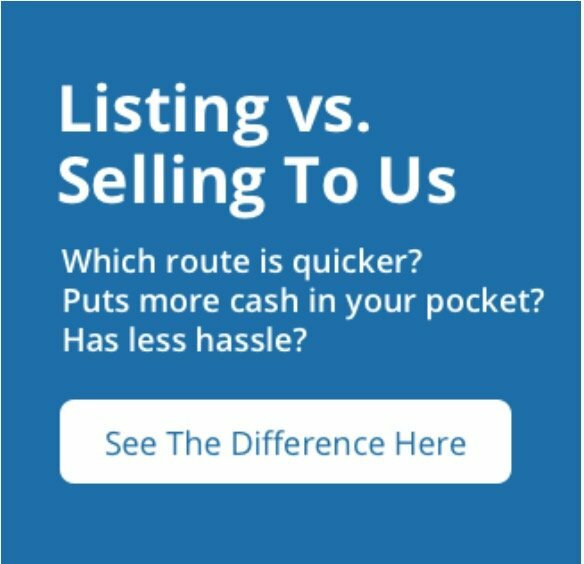 We have extensive experience in evaluating properties and determining which homes will bring in the most value once repaired! 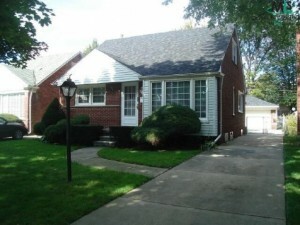 By working with a professional home buyer, such as Sell Inherited House Detroit, you will be able to find some of the best off-market deals out there!